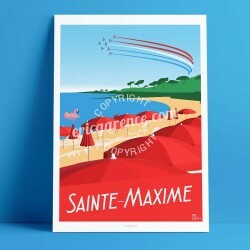 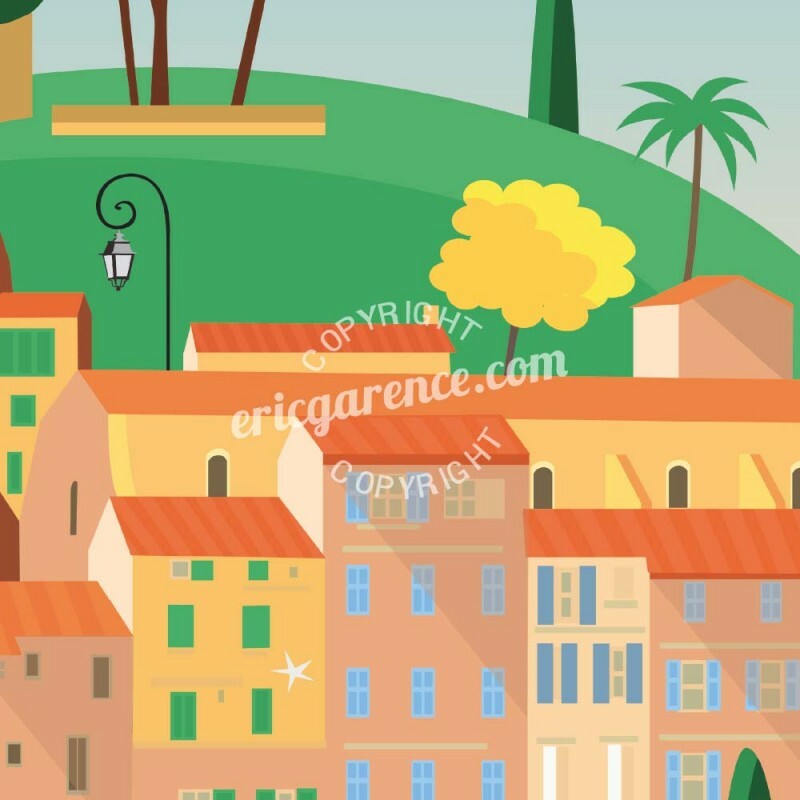 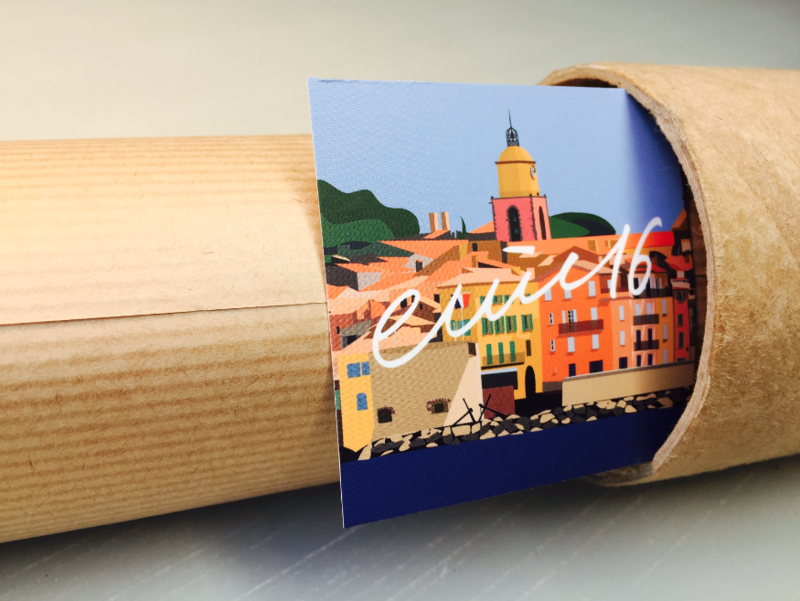 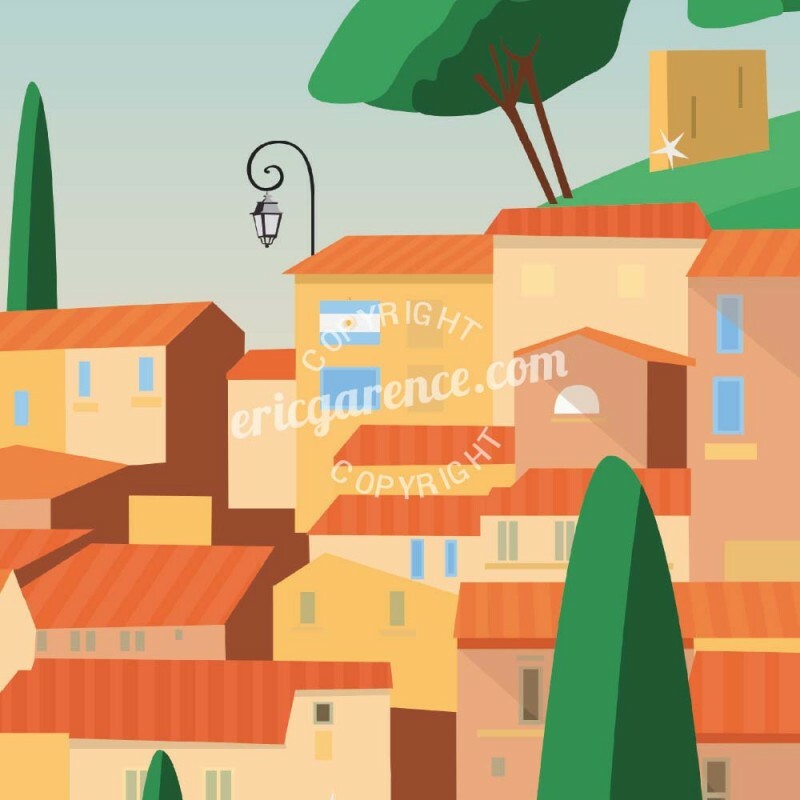 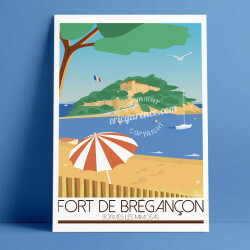 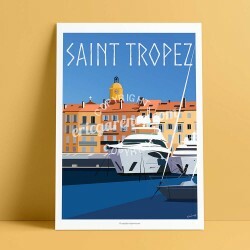 Art illustration part of the 2018 collection dedicated to Bormes-les-Mimosas. 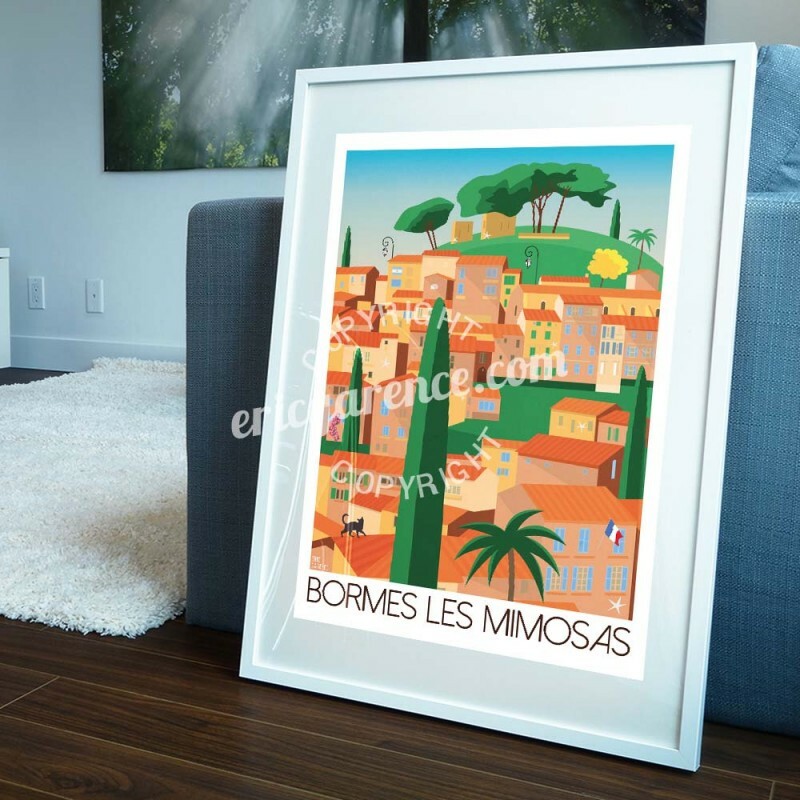 Edited in 2018, this poster hides 10 details that tell the story of Bormes-les-Mimosas, from the "Presidents' Church" through the checkered facades, the cubes, the Argentina of Hippolyte Bouchard, up to to Jacques Chirac! 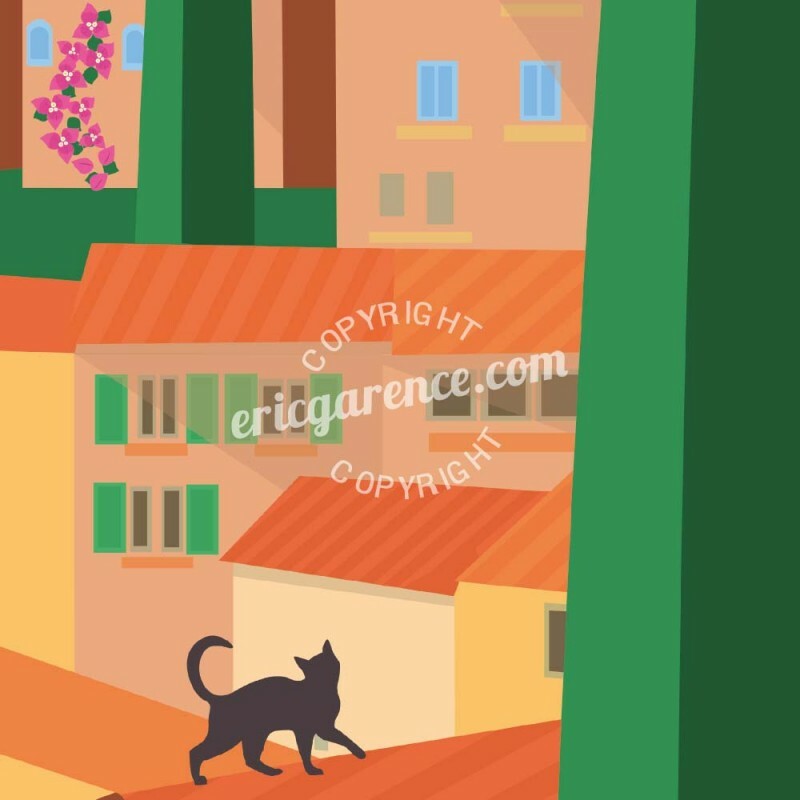 Will you find them ? 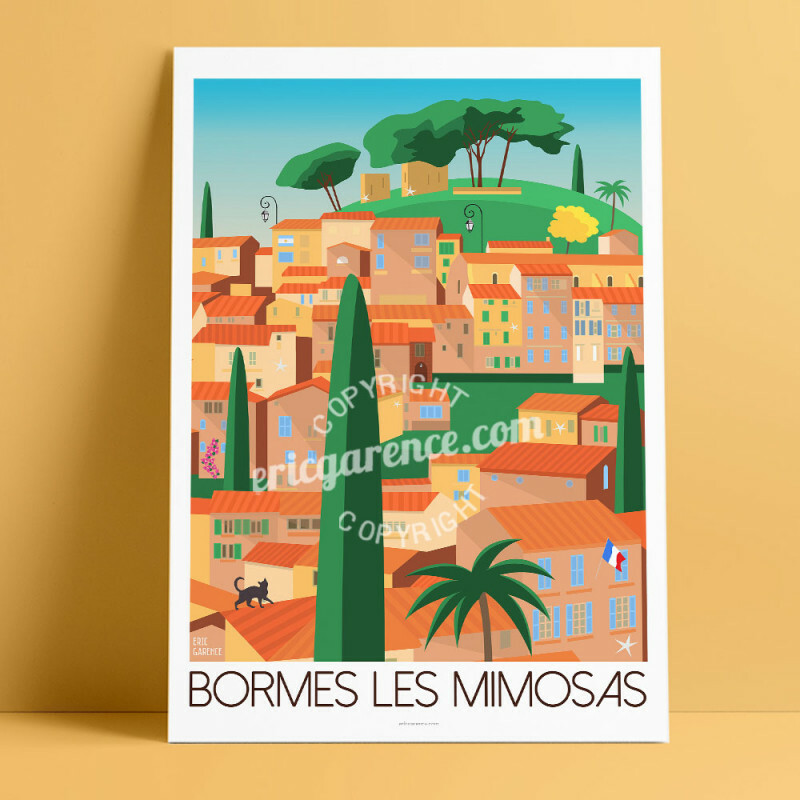 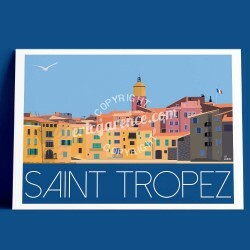 in partnership with Bormes Tourist Office !